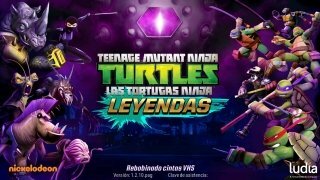 The most famous turtles in the world are back in a new mobile game for Android smartphones and tablets. 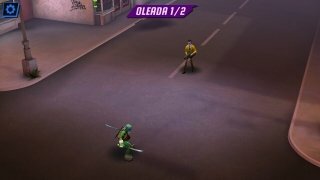 Leonardo, Raphael, Donatello and Michelangelo are at it again in an action-packed fighting game in which we'll meet up with other iconic characters from the animation series from then end of the 80s' and beginning of the 90s'. From New York's sewers to your phone. 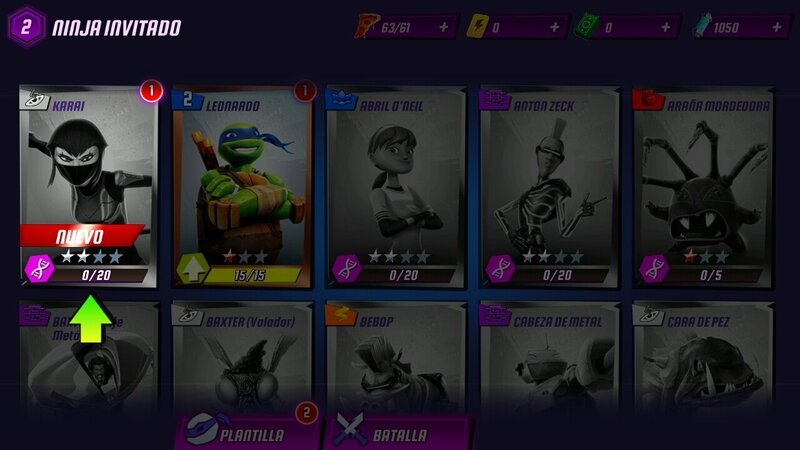 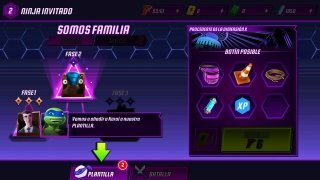 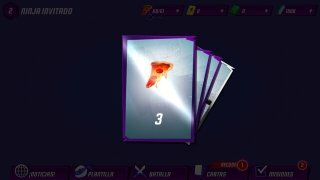 By downloading the APK of Teenage Mutant Ninja Turtles: Legends to our phone we'll be able to take on the role, or shell, of these four ninja warriors inspired by the greatest artists of the Italian Rennaissance to fight against the Kraangs that want to get hold of the DNA of these turtles for some evil purpose. 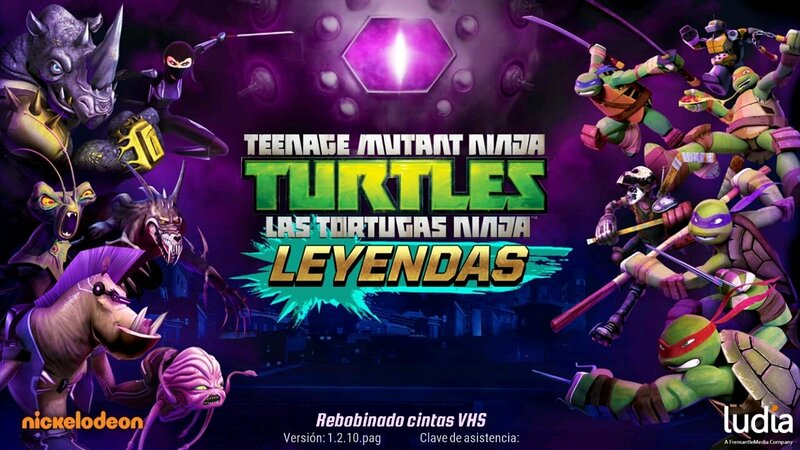 7 chapters and a total of 70 screens exploring the universe of the Ninja Turtles. 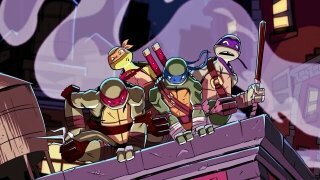 Explore iconic settings from the cartoon series. 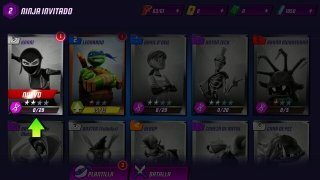 Collect up to 35 characters as well as the turtles, such as April O'Neil, Splinter or Shredder. 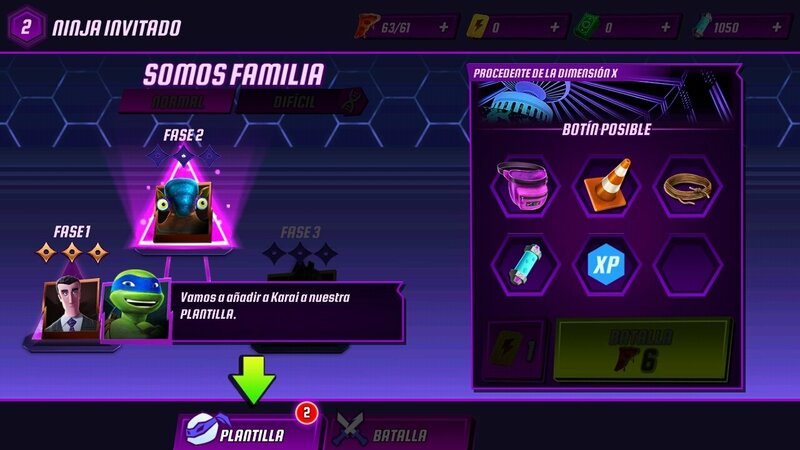 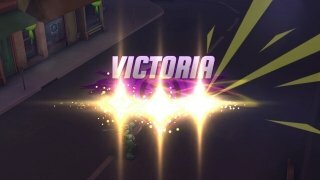 Take part in individual fights or 5 versus 5 battles.